Tona B. Dahlquist Casting The New HBO Series “The Righteous Gemstones” (starring John Goodman, Danny McBride and Adam Devine) is seeking Extras for filming Next Week in Charleston! FLASHBACK 80’s! The New HBO Series “The Righteous Gemstones” (starring John Goodman, Danny McBride and Adam Devine) is seeking Extras for filming Next Week in Charleston! FLASHBACK 80’s! 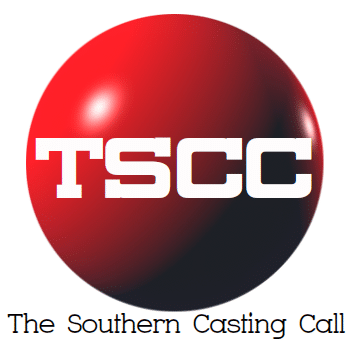 Casting is seeking 300 people to portray 80’s Flashback Church Goers on Tuesday 4/16. ALL Races, ALL Types are needed. All Extras are PAID. Production is also seeking those with vehicles from the 70’s & 80’s that are in good or excellent shape. If you are 100% available a date listed and are interested in filming, follow the guidelines below to submit for consideration. Submissions should be sent to TRGrequest@gmail.com with heading being the Date or dates you would be 100% Available. Example: 4/16. Submissions should include 2 Current photos (a close up and full length). Photos can be taken by cell phone. Also included should be Name, Phone, Age, Height/Weight, Clothing Sizes, Description of any visible tattoos and Color/Make/Model/Year vehicle (as your vehicle could get camera time as well).